Update (13 Nov 2014): Added information about all the Oceanic WoW servers, not just for Khaz’goroth and Dath’Remar, which the author mistakenly believed were the only Oceanic servers. 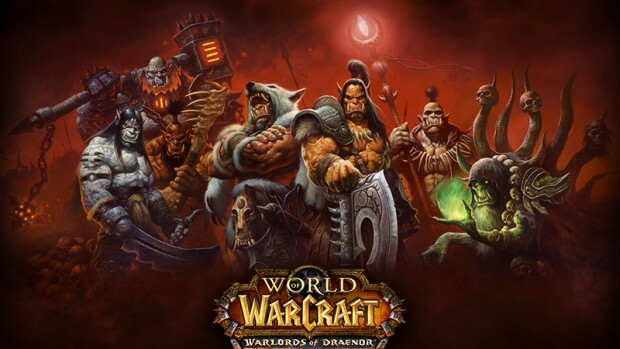 Original: If you ever played World of Warcraft on any of their Oceanic-timing servers — Barthilas, Frostmourne, Thaurissan, Saurfang, Caelestrasz, Jubei’Thos, Khaz’goroth, Aman’Thul, Nagrand, Dath’Remar, Dreadmaul, and Gundrak — all of them have just recently been relocated to Australia this week. This server move will be good news to Australia and New Zealand players, who previously had to endure high pings to connect to the US servers, with latency reaching as high as 300ms. Those players are now reporting latency connections as low as 10 to 40ms. For other Asian players in other regions, your latency drop will vary depending on your location. Here in Singapore, the latency has only improved by 40ms: it was previously 200ms on the US server, but now hovers at a constant 160ms. Not that great an improvement, but better than nothing. 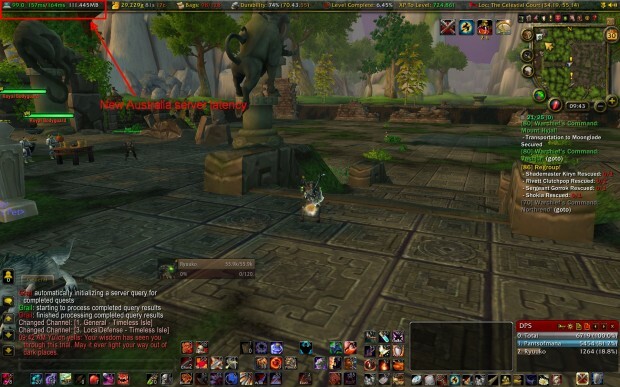 Khaz’goroth and Dath’Remar were previously merged into the same Connected Realm a few months ago, allowing players from both servers to be seamlessly connected at all times. But even if you are on a different, separated server from your other Asian friends, you can still form cross-realm groups and join the same raids or dungeons together. For more information about the server relocation, check out the official Blizzard FAQ here. 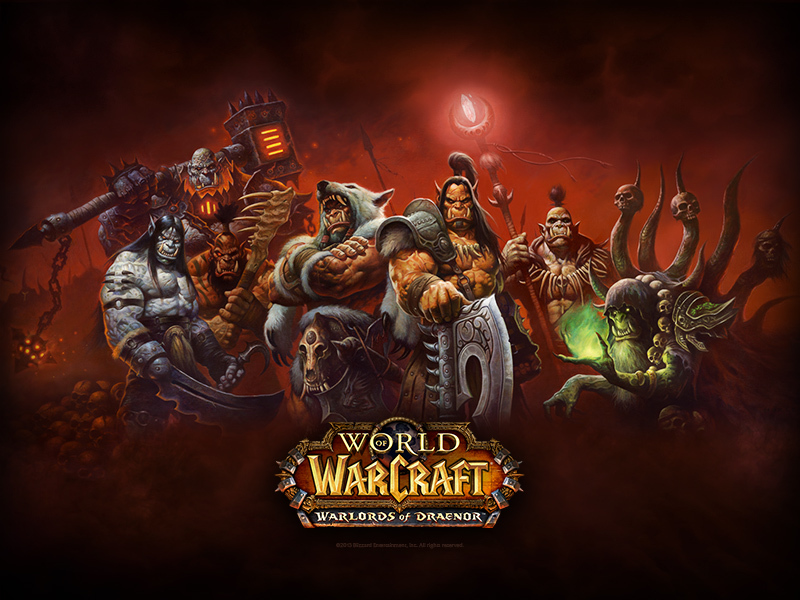 World of Warcraft: Warlords of Draenor is scheduled for a 13 November 2014 release. Blizzard is currently giving a tempting pre-order offer for all early buyers of Warlords.